The taste of alcohol itself is pretty hard to pin down, and it varies depending on alcohol content. One of the sensations most commonly associated with high-proof alcohol is a burn. Though it’s often described in tasting notes, it's actually transmitted to the brain through the trigeminal nerve rather than your taste buds. Recreating this feeling is easy—just add a bit of spicy pepper. The capsaicin content will give a similar experience. Another oft noted characteristic of high-proof booze is its astringency. If you swish a sip of barrel-proof whiskey around in your mouth, you’ll notice that your mouth dries out. Outside of hooch, there are a couple ways to add astringency. For a small touch, add fresh apple or pear juice. Try over-steeped black tea or pomegranate juice for a bolder addition. Low proof alcohols, by comparison, are often described as sweet, bitter, or both. The amount of each that you include in your drink is totally based on your own preference. 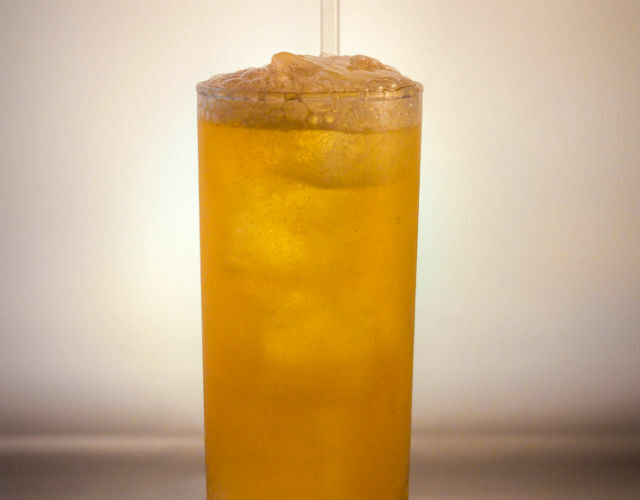 To sweeten a cocktail, make simple syrup and go to town. Bitterness is a bit trickier. 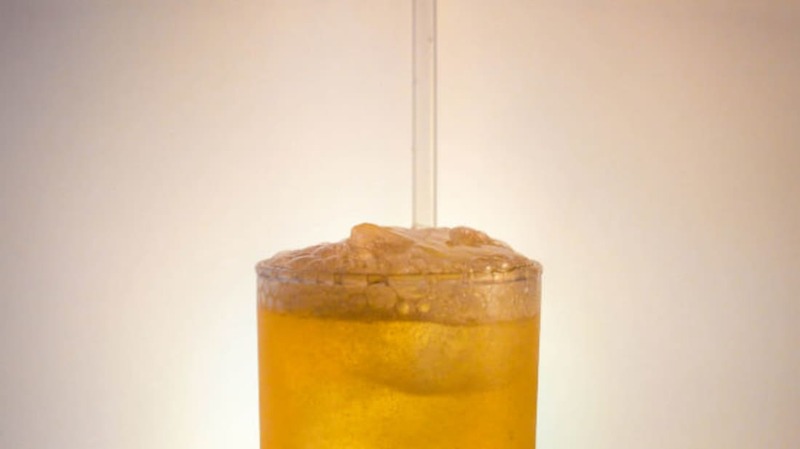 The easiest way to increase it is with cocktail bitters, but their use results in a (very) small alcohol content. Other completely nonalcoholic bittering options include tonic water, lime juice, and coffee. Most taste compounds are named for the foods where they’re commonly found. Some examples include: gingerol (ginger), citronellal (citrus), and vanillin (vanilla). They aren't limited to their namesakes—quite a few are also present in other foods and drinks. The distilling and aging process can add many compounds to a base spirit. This complex flavor profile is part of what makes aged spirits so popular. One aspect that’s often added is a smoky element. With mocktails, you can easily add in the same effect by smoking either the syrup or the whole drink. For even more complexity, try barrel aging your syrup or whole drink overnight. The liquid will react with its wood and the tiny bits of air inside the cask and pick up some woody, bourbony flavor compounds. During Prohibition, many bartenders took positions in soda fountains to cover their bills. Naturally, their skill sets and previous experience made them well qualified for this line of work. Though much of their technique in both arenas has been lost to the passage of time, some of their creations have survived. Since mocktails don’t have the same startup costs as cocktails, experimenting with different ingredients and amounts can be a fun way to figure out your personal taste preferences. Start with this recipe or make up something completely new, but have fun! Combine all ingredients except ginger beer in a cocktail shaker. Shake until chilled through and strain into a chilled long glass. Top with ginger beer.